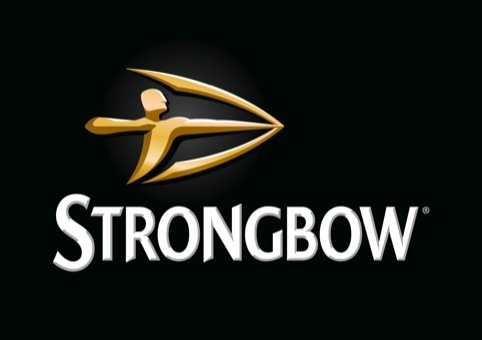 Bulletproof has created new branding and packaging for Strongbow cider. The consultancy has brought in a redrawn brand mark, as well as an embellished version of the arrow device and ‘exploding fruit photography’, which is used on secondary packaging. Tony Connor, design director at Bulletproof, says the new identity is ‘simple yet powerful’. Bulletproof is rostered to Strongbow brand owner Heineken and has worked on previous projects for the client including branding and packaging for Strongbow Gold. The new branding and packaging launches this week. In fact so powerful he’s snapped his bow! I would have refined the bevel on the mark to create a more crafted impression. 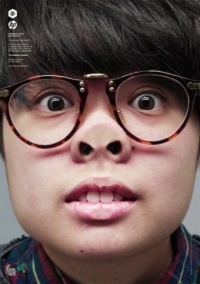 Nice idea, badly done, photoshop bevels here I come! Nasty type as well. 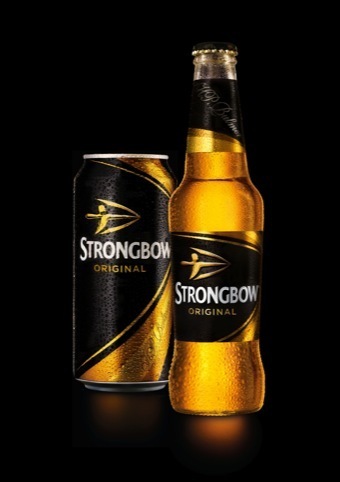 Wow.. when you compare this to the current pack you can really see how far its come… nice idea thats obviously very ownable to strongbow. I love the duality of the bow and the arrowhead, very strong idea indeed, well done Bulletproof. I’ll be honest, don’t get the photoshop comment by Judgement Day. Looks purely vector to me? New logo is pretty decent! Bet it still tastes like crud though. I agree with Judgement.. Good idea, but a bit to heavy, looks like the default setting in Photoshop, then traced in Illustrator. Type the same, it’s not quite worked. Just some tweeking needed.. I agree with Judgement on this. Good idea, but looks like the heavy default setting on bevel. then live traced in illustrator. just need some tweeking as the same heavy setting doesnt work on the type. Maybe less depth? I just wanted to say I love this work very inspiring!